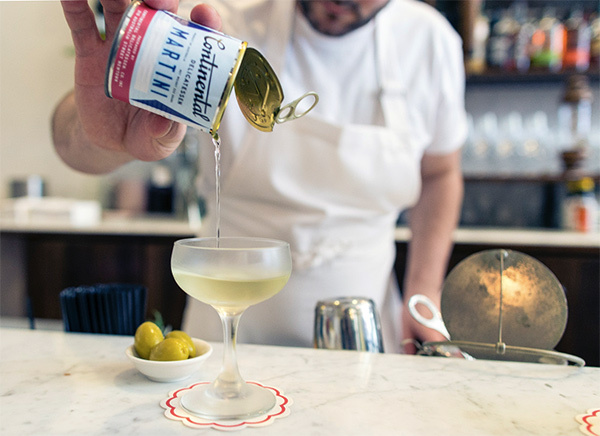 What’s up with marTINis? 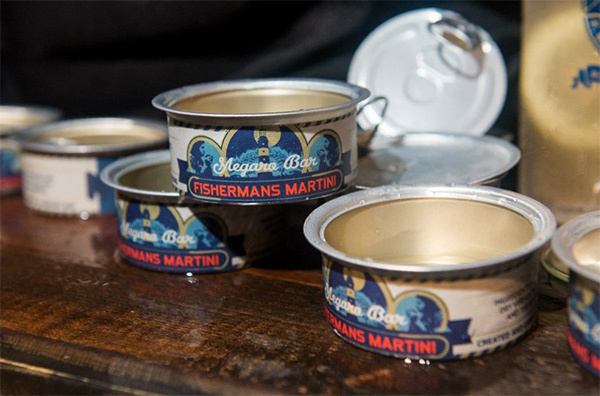 Literally martinis in tins… stumbling around the internet last night, i found the adorably packaged martini tin from Continental Delicatessen in Newton, NSW… then hunting for more i found the Fisherman’s Can Martini from Hotel Megaro’s Bar in London. But that’s pretty much it! Have you had any? Take a peek at what i found on the next page - they are both more interesting because they have lovely labels of course too! 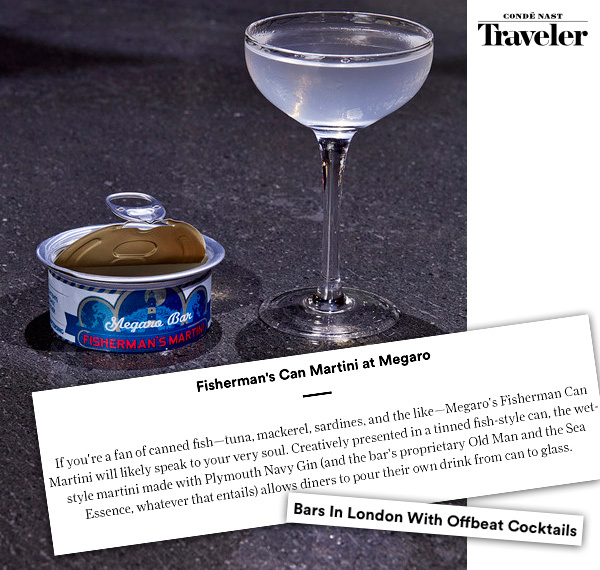 On Conde Nast Traveler’s “Bars in London with Offbeat Cocktails” in 2014 - i found this Fisherman’s Can Martini from Hotel Megaro’s Bar… Apparently it has Plymouth Navy Gin and Old Man of the Sea Essence (?!?!?! 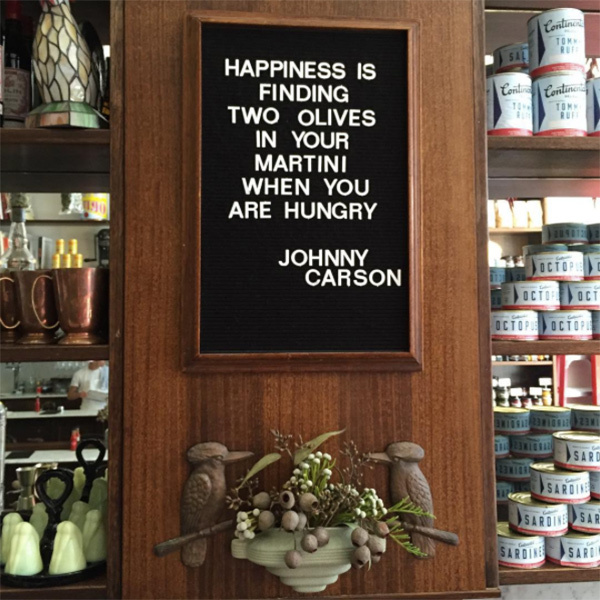 )… and you can pop it open and pour it yourself! A Muddled Thought had more pictures of them from 2015 Tales of the Cocktail. 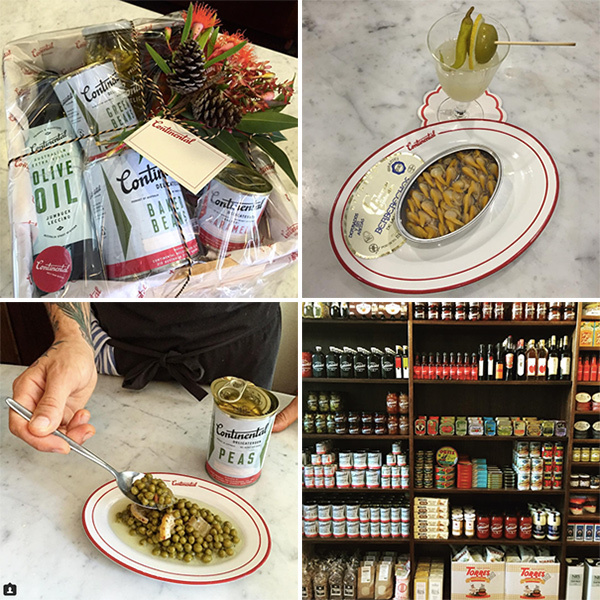 More recently - the Continental Delicatessen in Newton, New South Wales… also has a canned martini! Here are some pictures from their Instagram. 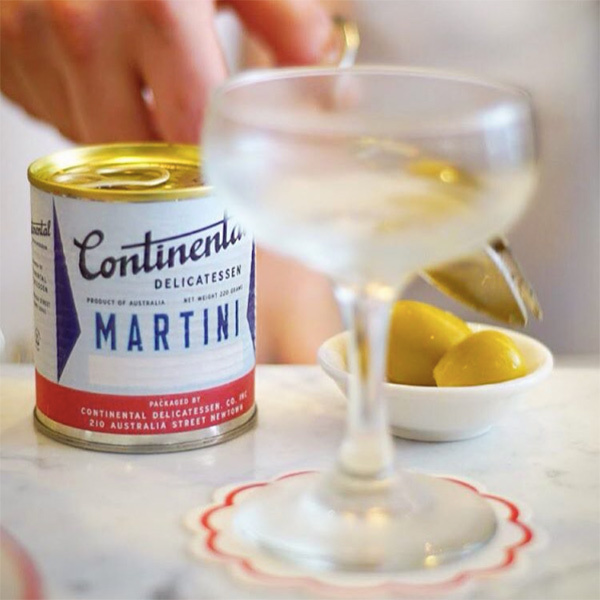 Read more about Continental Delicatessen over at Broadsheet - here’s a lovely pic by Leigh Griffiths of the cocktail in action! 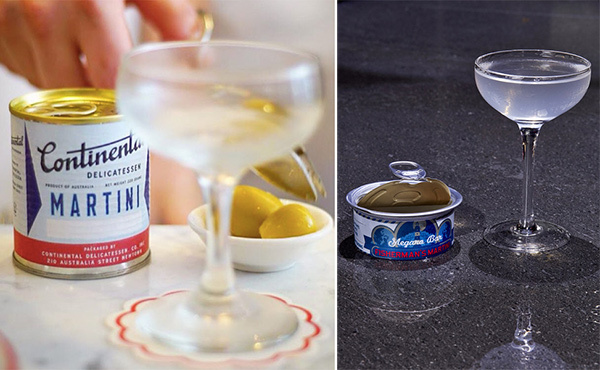 Oh… and you could make this Altoids Tin Martini set… but why? I love this! I’d probably drink it straight from the can brute pirate style.